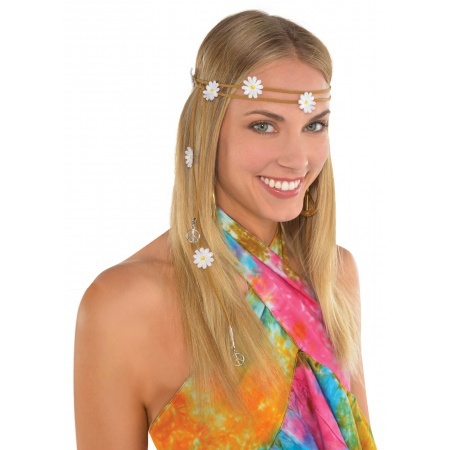 Our hippie girl costume accessory includes a headband with white daisies. 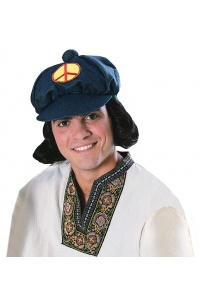 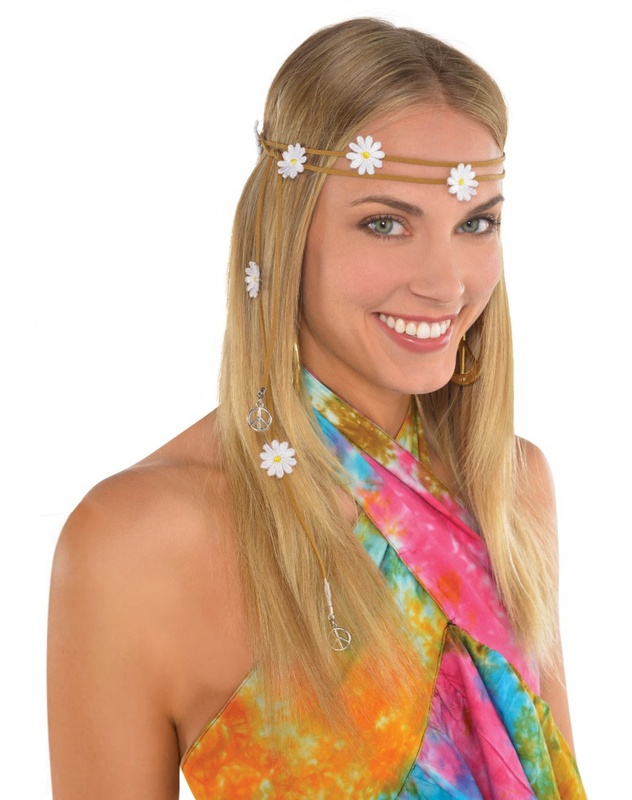 This hippie costume accesory flower headband is sized to fit most women and teen girls. 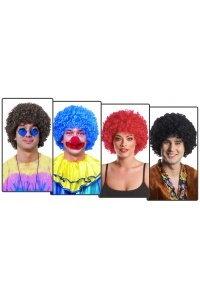 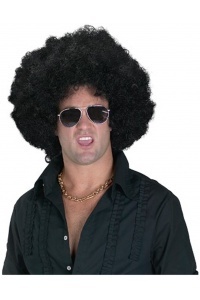 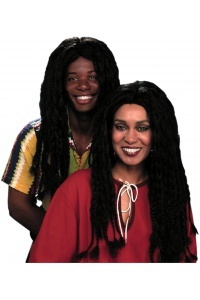 A great accessory for a 60s or 70s adult hippie costume. 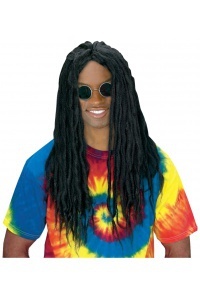 The tie dye hippie girl costume is not included with the hippie flower headband.